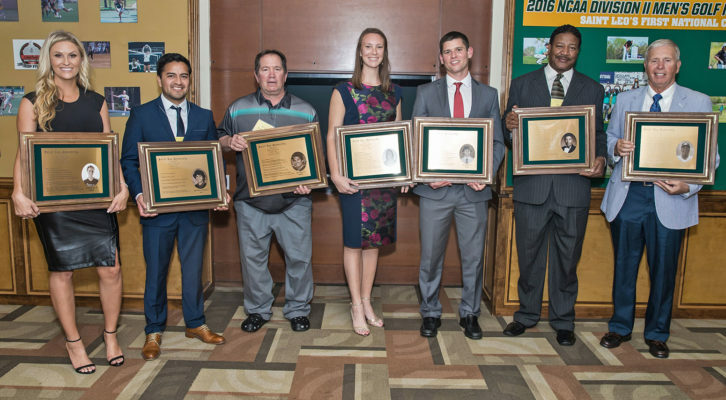 Seven alumni were inducted into the Saint Leo University Athletic Hall of Fame during homecoming weekend in November. 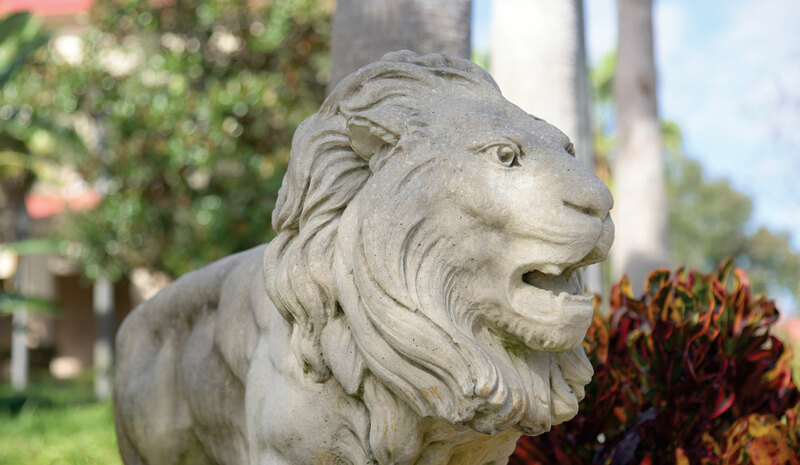 Since 1986, the athletic hall of fame has honored former students, coaches, and administrators who excelled in Saint Leo athletics throughout the university’s history. Please join us in congratulating the following alumni. 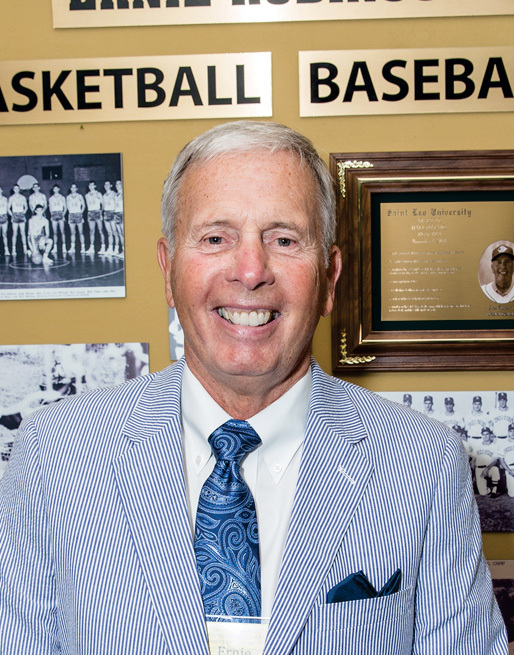 Ernie Robinson ’68 was a dual-sport athlete, competing for the men’s basketball and baseball programs as a Monarch at Saint Leo. During his senior year, Robinson was voted as the J. Barthle Scholar-Athlete of the Year for carrying a 4.0 grade point average in the classroom. He was the 1968 captain with a .335 lifetime batting average on the baseball team where he caught for Saint Leo Athletic Hall of Fame pitchers Thomas Crosby, Fred Cambria, and Raymond Korn. Today, Robinson is retired from a 33-year teaching career in New York. In 1973, he was named teacher of the year in New York where he helped bring several cross country, basketball, and baseball championships. He was a founder of a baseball camp, which gave free instructions in baseball and life skills for 41 years in New York. 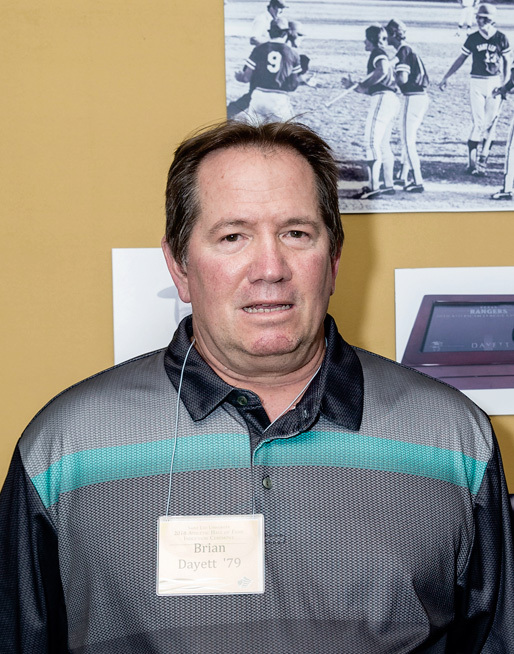 Brian Dayett ’78 was a member of the 1978 NCAA tournament baseball team and a two-year student-athlete, where he led the team in multiple categories. In two seasons, Dayett logged 197 total bases, 78 runs batted in, 26 doubles, 11 home runs, and 10 triples. During his sophomore season, in which he played every game, Dayett put together a .311 hitting percentage. He followed with a .381 average his junior season. In 1978, the New York Yankees selected Dayett in the 16th round of the draft. In 1982, he was named the AA Southern League Player of the Year, with 96 runs batted in and 34 home runs—a Nashville Sounds single season record that still stands today. In 1983, he was named New York Yankees Minor League Player of the Year. After playing five years in the major leagues with two clubs (the New York Yankees and Chicago Cubs), Dayett played in the Japanese Pacific League before beginning to coach in 1997. Pierre Augustin ’90 remains as one of the top all-time leading scorers in Saint Leo men’s basketball history, competing for the Monarchs for two seasons during which he amassed 1,037 points. His highlight night was against the University of Tampa. On January 25, 1989, he scored 40 points—the program’s first ever win over the Spartans. While competing on the hardwood for the Monarchs, he played in 53 games with a .483 shooting percentage and a .417 three-point percentage. Augustin hauled in 272 rebounds in two seasons and dished out 126 assists. 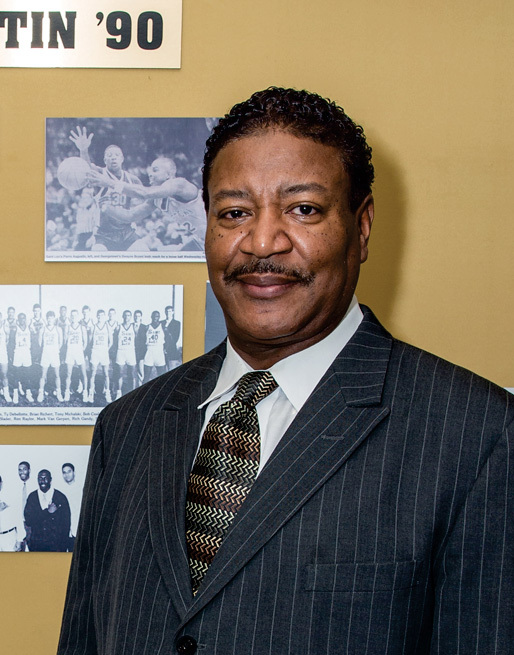 He was the executive secretary and founding father of the Alpha Phi Alpha fraternity chapter at Saint Leo. Following his time at the university, Augustin started Universal Distributor Inc. in 2003. 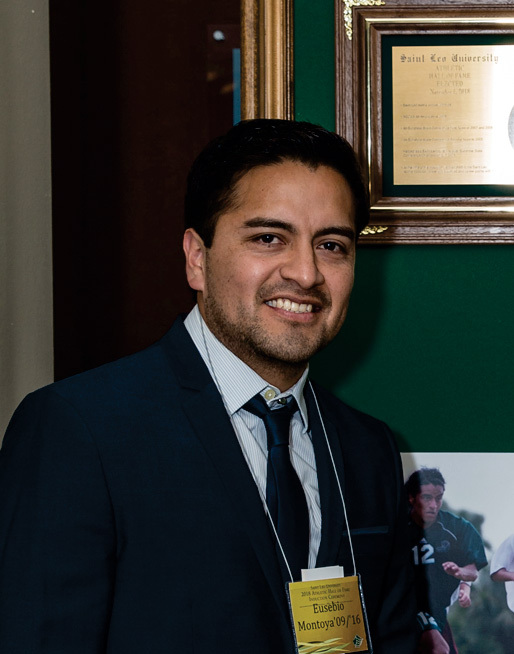 Eusebio Herrera-Montoya ’09, who was named a National Soccer Coaches Association of America All-American as a senior, was a four-year member of the Saint Leo men’s soccer program. He ranks third in the Saint Leo record book for career goals with 46, and career points with 115. He was a three-time All-Sunshine State Conference (SCC) honoree, including a pair of first team nods, and the 2005 SSC Freshman of the Year, helping the team win its first championship and No. 2 national ranking. As a sophomore, he received the Personal Improvement Award at the Saint Leo athletic banquet. 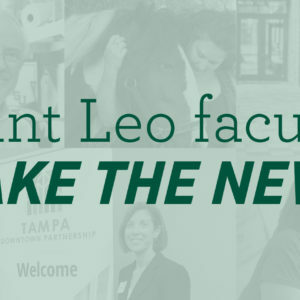 Herrera-Montoya works at Saint Leo as a Financial Aid manager. Ashley Urbanik ’09 enjoyed a strong four-year career with the softball program, both at the plate and inside the circle. A two-time All-Sunshine State Conference selection, Urbanik ranks among the top 10 in 10 career categories inside the Saint Leo record book, including seventh as a pitcher and third as a hitter. 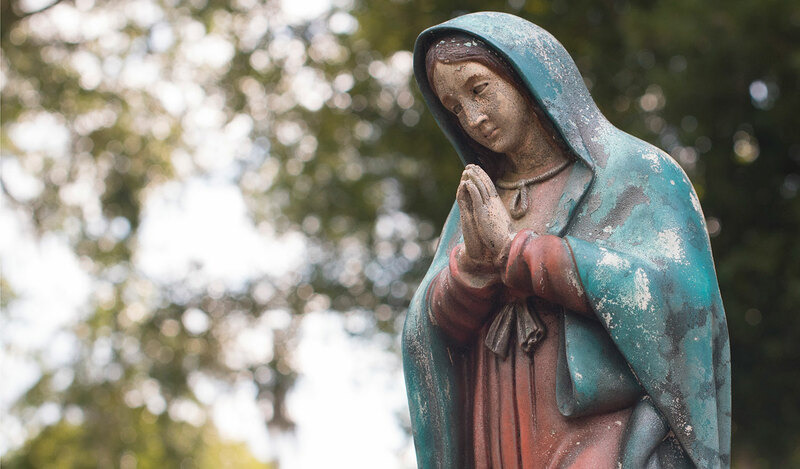 She sits in second for career homeruns; third in wins, shutouts, strikeouts, and appearances; fourth in runs batted in (RBIs) and complete games; fifth in innings pitched; and sixth in earned run average and at bats. 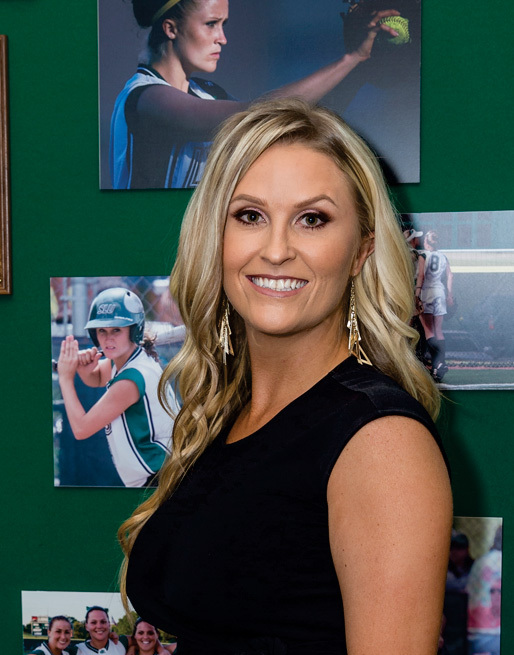 She helped lead the team to a pair of NCAA tournament appearances in 2006 and 2008 and ranked among the top in NCAA Division II in 2008 in her earned run average, wins, hits allowed per seven innings, home runs per game, and strikeouts per seven innings. 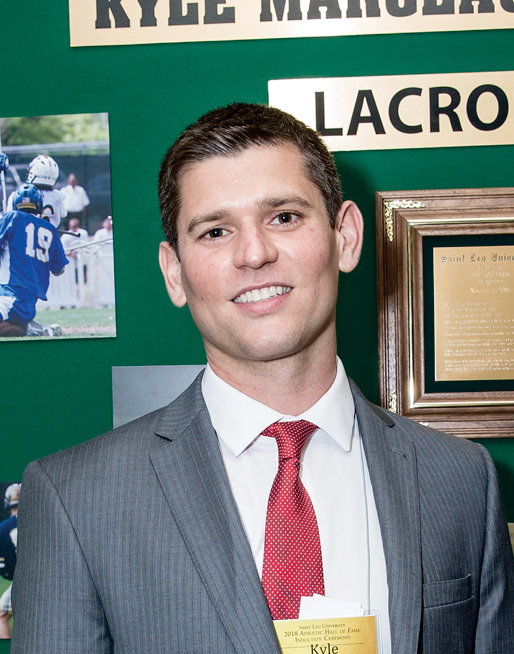 Kyle Marceau ’10 is the first Saint Leo men’s lacrosse student-athlete to enter the university’s athletic hall of fame. Despite only playing for three seasons, Marceau put his name all over the Saint Leo record book. He scored 77 career goals in just three seasons, while dishing out 53 assists. He still ranks among the top 10 at Saint Leo in points, goals, assists, shots, shots on goal, and man-up goals. 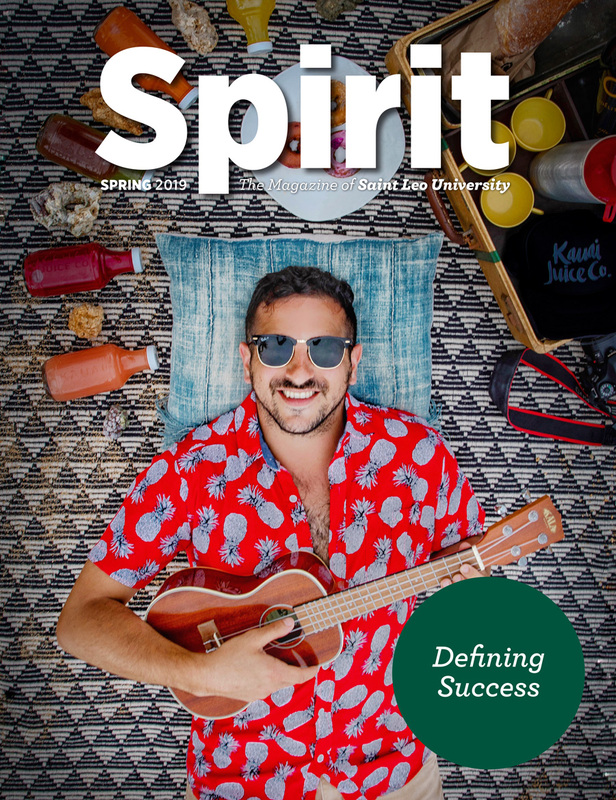 He was named the Saint Leo Male Scholar-Athlete of the Year as a senior and was also a United States Intercollegiate Lacrosse Association (USILA) Academic All-American that season. A 2010 US Lacrosse All-American, he was a two-time, Deep South Conference first team selection and was named to a pair of Deep South All-Tournament teams. He was Saint Leo’s first representative for the USILA North/South All-Star game following his senior campaign. Marceau works for Lincoln Financial Group in Concord, NH, and is an assistant lacrosse coach for Concord High School. Kaitlin McKenna ’11 was a four-year standout on the Saint Leo volleyball team and holds the career records for attack percentage and block assists, while ranking in the top 10 in four other categories. She is second in total kills, total blocks, and games played, and seventh in solo blocks. She posted the best single season attack percentage in program history as a freshman at .452. As a junior, she was a College Sports Information Directors of America Academic All-District First Team selection for her prowess in the classroom and on the court. 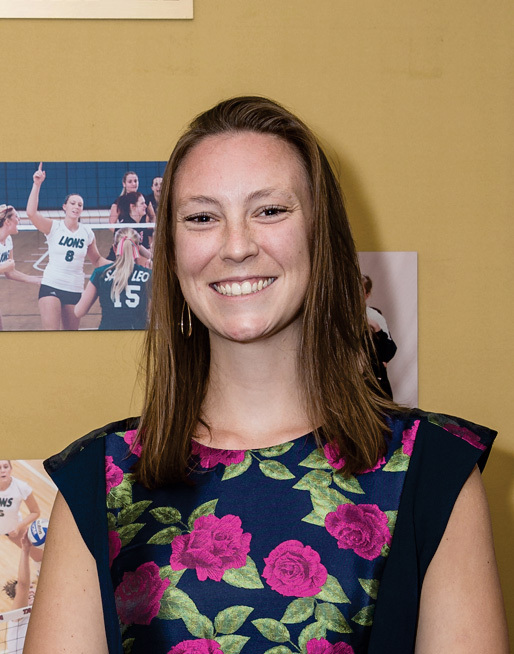 In 2007, McKenna was named the American Volleyball Coaches Association South Region Freshman of the Year and the Sunshine State Conference Freshman of the Year. She is also an honorable mention and two-time All-Sunshine State Conference selection and three-time NCAA South Region All-Tournament Team honoree. McKenna works for Ernst & Young in Detroit.